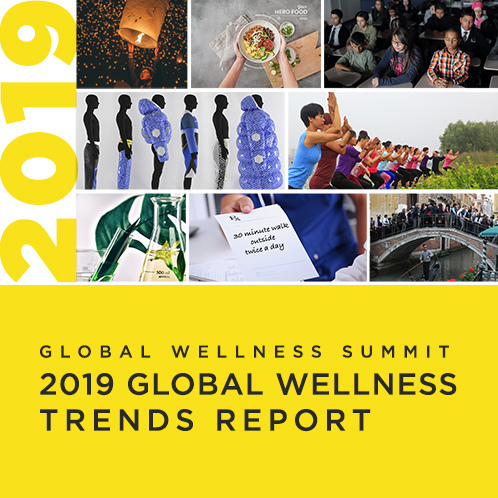 Prior to this appointment, Sornson managed social media for both the Global Wellness Summit (GWS) and Global Wellness Institute (GWI). Additionally, Sornson worked for the Green Spa Network, a community of people focused on transforming the spa industry to be more efficient, sustainable, and earth-friendly, as Community Manager and Membership Coordinator. Sornson formalized her love of spa and wellness as one of the first students to pursue a Spa Management degree at the Conrad N. Hilton College at the University of Houston. During her academic career, she also helped create the Houston Spa Association and was awarded the prestigious Mary Tabacchi Scholarship by the ISPA Foundation. Sornson was also the only undergraduate student on the University of Houston’s team to take part in the 2012 Global Spa & Wellness Summit Student Challenge.